One unite (approx. 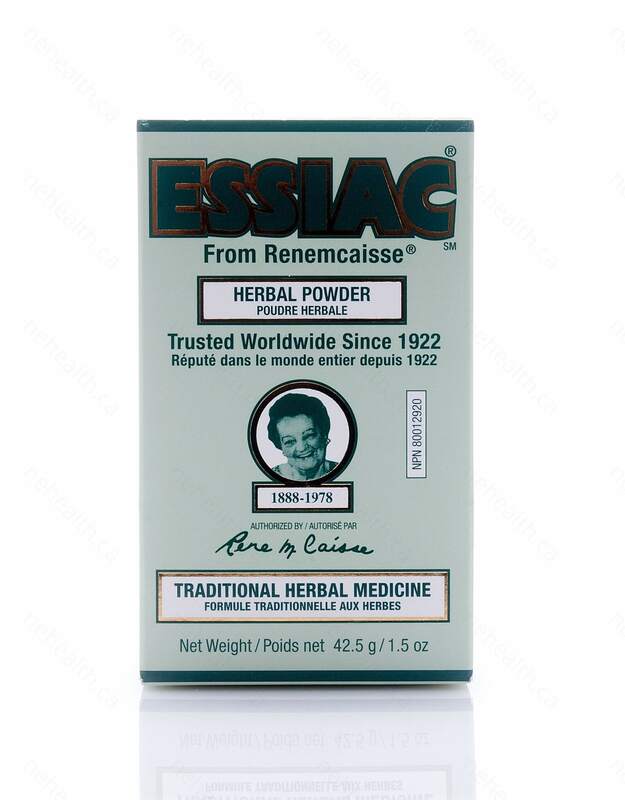 1.5oz/43g) of Essiac, the original proprietary herbal formula, makes approx. 72 fl oz (2 liters) of Essiac. Store unopened units in a cool dry place. 1. 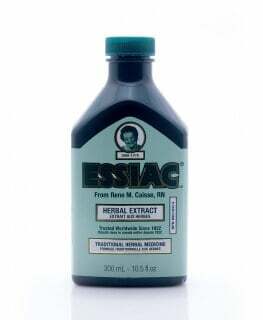 Add one unit of Essiac to 88 fl oz. (approx. 2.5 liters) of water in a covered vessel. 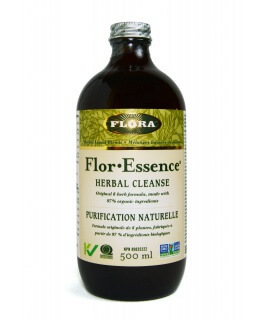 Use filtered, distilled or spring water. Use stainless steel or glassware. Do not use an aluminum vessel. 3. 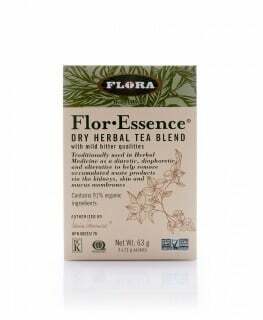 Remove from heat, keep covered and let stand for 4 hours to increase potency. 5. Remove from heat. Scald, or dishwasher clean, a tall narrow container and pour in Essiac. Cover, refrigerate and let stand overnight to increase potency. A small amount of sediment may be present in the final Essiac liquid. Keep refrigerated. Do not freeze or microwave. 6. 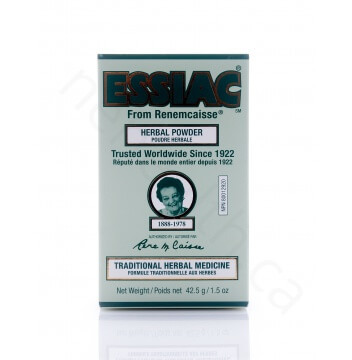 Essiac is a herbal supplement which contains no additives or preservatives. 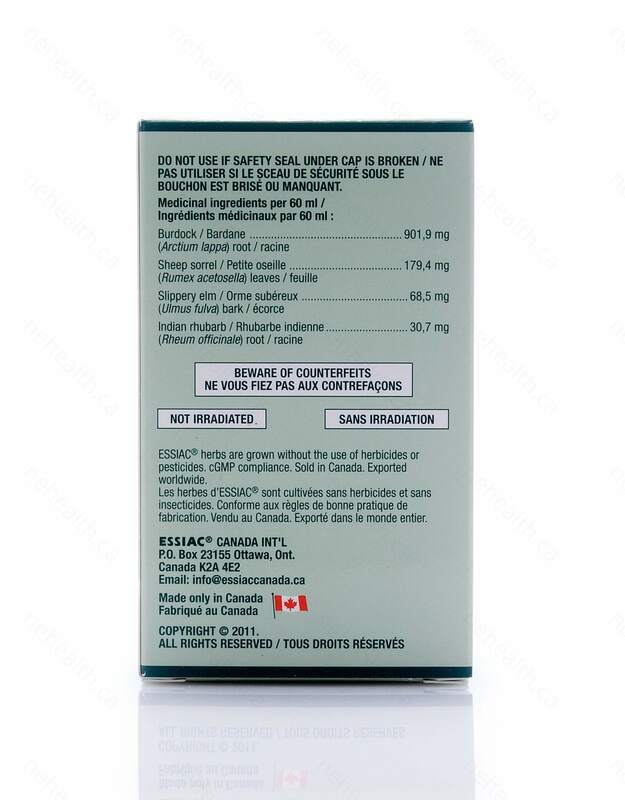 The botanicals used in Essiac have not been treated with herbicides or pesticides. Not to be taken while pregnant or by nursing mothers. Take one hour before meals. 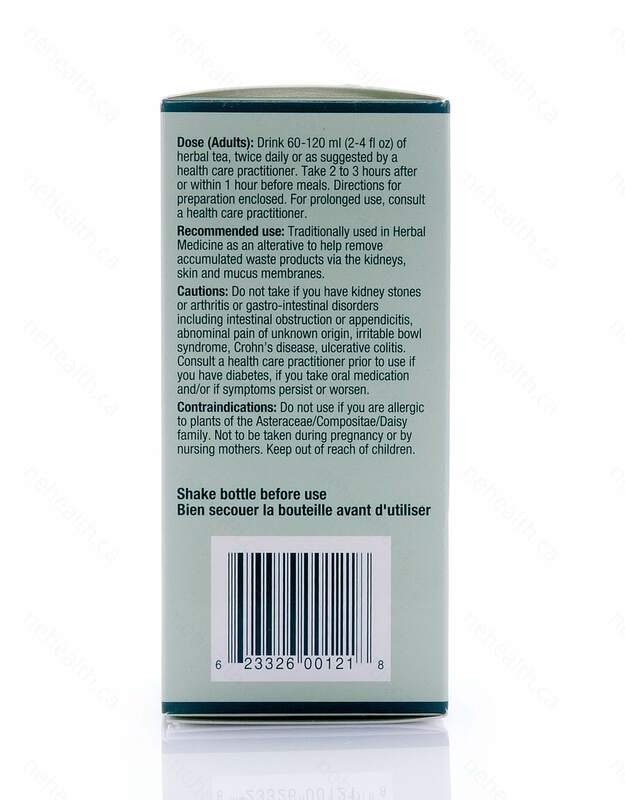 Drink 2-4 fl oz. 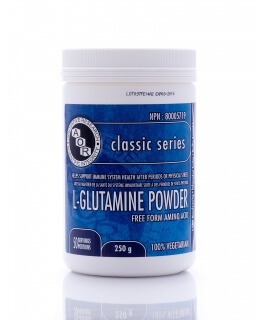 (60-120ml) twice daily. Drink cold or at room temperature.